Suitable for accurate application of adhesives such as liquid polystyene cement, Plastic Weld, PVA wood glue PLUS oils & greases. 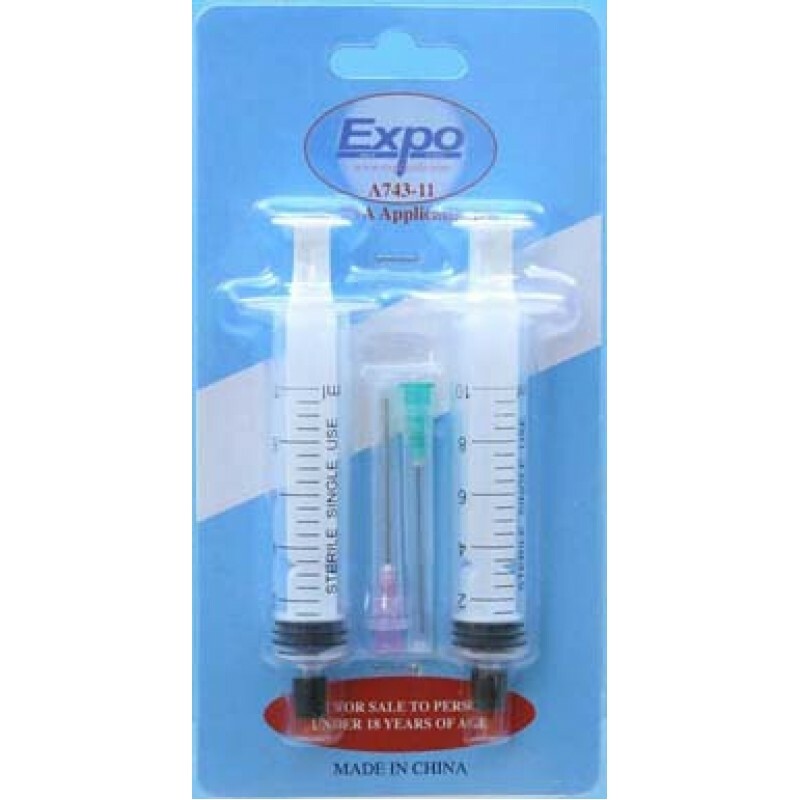 Also suitable for one off application of Cyanoacrylate Adhesives. 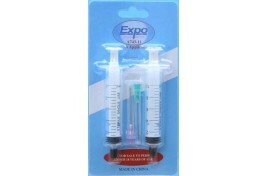 Syringes are also ideal for measuring out airbrush paints and filling colour cups.